Specifically, the Polis administration is putting together an Employee Ownership Center within the Colorado Office of Economic Development and International Trade, according to executive director Betsy Markey. The center, Markey says, will work with law firms and accountants to simplify the process and reduce costs associated with converting to an employee-owned model. John Kovacs, program analyst for the state’s Employee Ownership initiative, asserted, “We are looking to make Colorado the Delaware of employee ownership.” Delaware, for the uninitiated, is the state where a majority of US-based publicly traded companies and more than three in five Fortune 500 companies are incorporated. 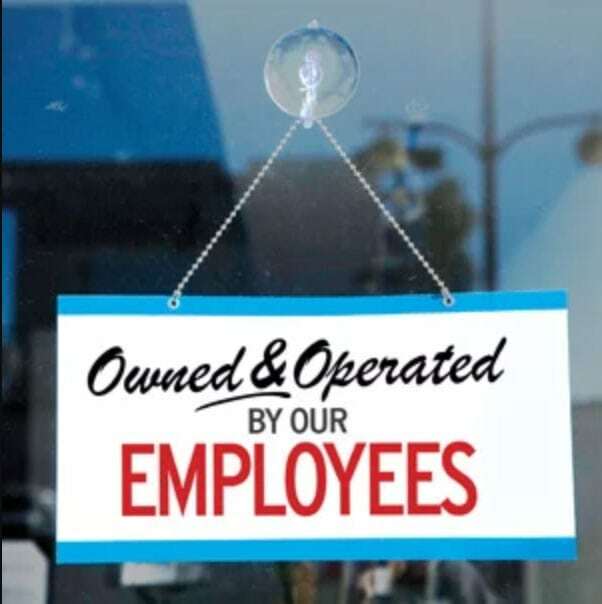 As NPQ noted, two years ago, after a campaign led by the nonprofit Rocky Mountain Employee Ownership Center, Colorado’s legislature passed HB17-1214, which sets up a revolving loan program to help finance transitions to employee ownership. This fund, notes Svaldi, “can provide up to $10,000 towards the cost of accounting and legal services involved with forming an ESOP” [employee stock ownership plan company].